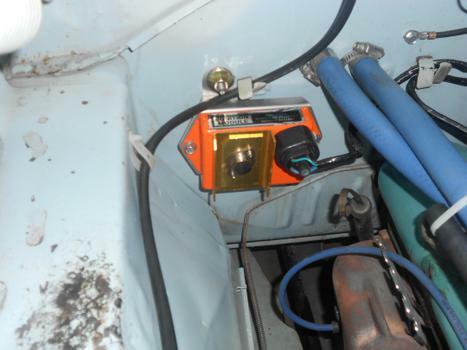 Stop drilling holes in your classic Mopar! 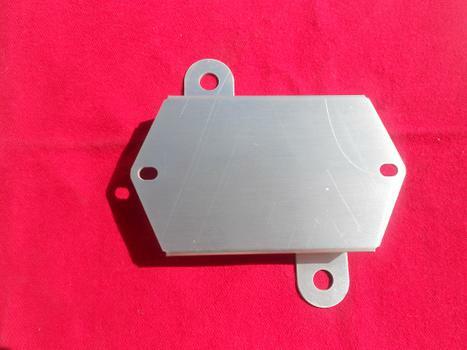 If you have or are planning to convert your Classic B-Body Mopar to the Chrysler Style electronic ignition system this slick little bracket is designed to use existing factory attaching points on the firewall to mount the ignition module. It fits all 1966-1970 B-Body NON A/C equipped vehicles.